Zee Yuva marathi channel is available in all cable and direct to home service, it’s added on Dish TV, Tata Sky and Airtel Digital TV. We have added the launch details of zee yuva in here, it’s launched on 22nd August 2016. This is the very first dedicated channel for youth in Marathi language. Zee Yuva is from india’s leading television network, Zee. Zee Talkies, Zee Studios , Zee 24 Tas are the channels from zee tv for Marathi viewers. Zee Yuva will be Maharashtra’s only channel offering content which is ‘Youthful’ in nature. Core values of the channel are based on the reflection of today’s Marathi youth with unique refreshing content. As mentioned earlier , Zee Yuva Marathi channel is added on all the leading cable and direct to home service. 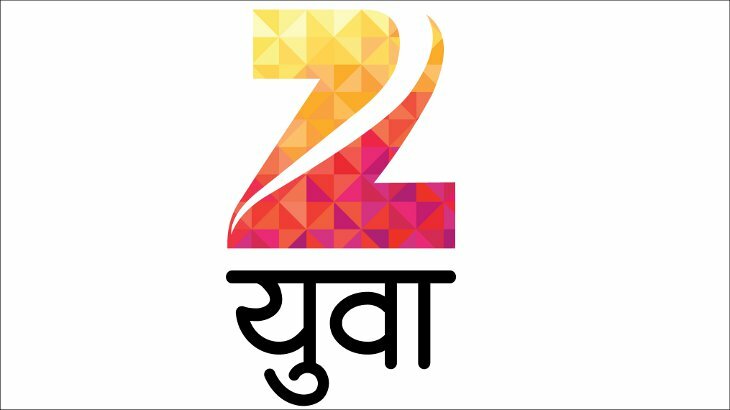 Dish TV, Tata Sky and Airtel Digital TV now carrying zee yuva channel. Zee Yuva channel is also available in Hathway at channel number 506. Zee Yuva TV Channel is available on Dish TV at Channel number at 870. Tata Sky added Zee Yuva at channel number 1216 and Airtel Digital at channel number 566. Zee Yuva Schedule can be check from here. We will update more on this marathi young channel here soon.